Both ends of these zippers open with a slider. These have a lock at the bottom part that is useful for attaching the zipper teeth. 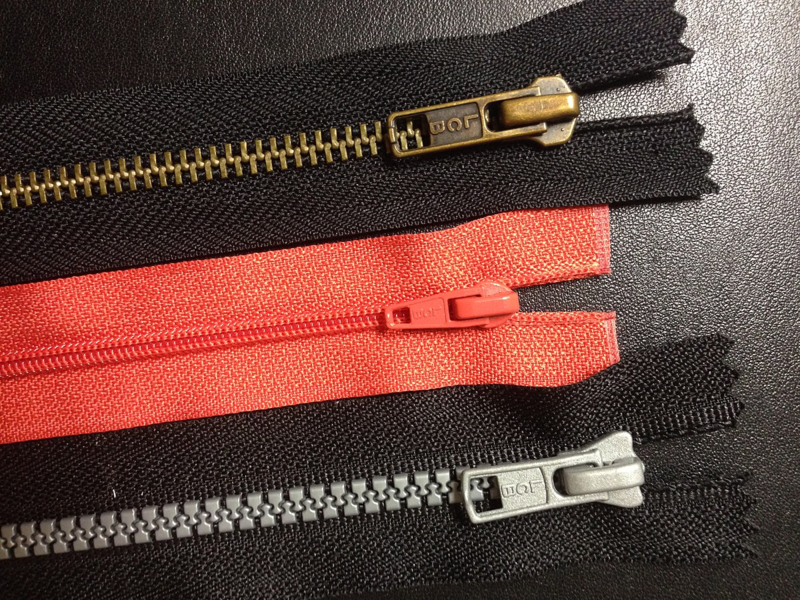 This kind of zipper can be used on jackets, coats, construction clothing, blouses, hoodies, sweatshirts, vests, and blouses wherein the whole two parts should be opened. These often come in longer lengths and are also known as open-ended zippers. These zippers are extra long that can be cut in any preferred length. These can be as long as 100 or even 300 inches or longer. These extra long zipper chains can also be used for cushions, tents, mattress covers, garment bags, or anywhere where you need zippers that are longer than the average ones. Metal zippers come in numerous makes and lengths. The short metal zippers can be used on those jeans with shiny gold or brass finishes. These zippers are available in lengths of 4 to 9 inches. There are also aluminum zippers, which are the heavy duty and heavy gauge zippers. The nickel ones sport a shiny silver finish. These are also more durable compared to aluminum ones. You can check out Zippershipper.com for metal zippers that you can use for your next projects.